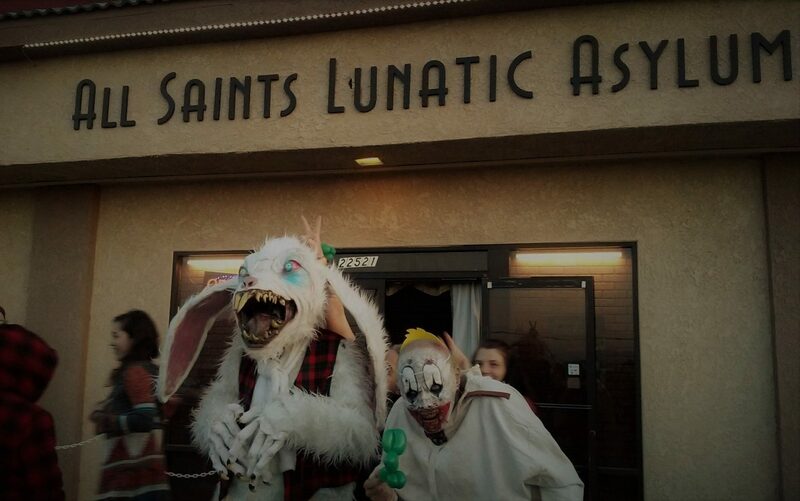 The All Saints Lunatic Asylum Haunted Attraction was doing impressive business on Friday the 13th of July, scaring visitors who had come to Apple Valley in the high desert from as far away as Fontana, Norwalk, and Los Angeles. The layout and scenes were mostly familiar from Halloween 2017's presentation (reviewed here), but the some modifications to theme the attraction for the unfortunate day; besides the familiar faces of Pickles the Clown and Mr Smiley, Jason Voorhees was on hand, and the asylum nurses sported name tags in the shape of those feline bringers of bad luck, black cats. If you want to see more of All Saints Lunatic Asylum, the haunted attraction has its own YouTube channel here. All Saints Lunatic Asylum offers haunt experiences throughout the year - on Christmas, Valentine's Day, Easter, and Friday the 13th - but of course it pulls out all the stops for Halloween. Unfortunately, July 13 was the haunt's last event until October; fright fans are recommended to take the long drive out to Apple Valley. 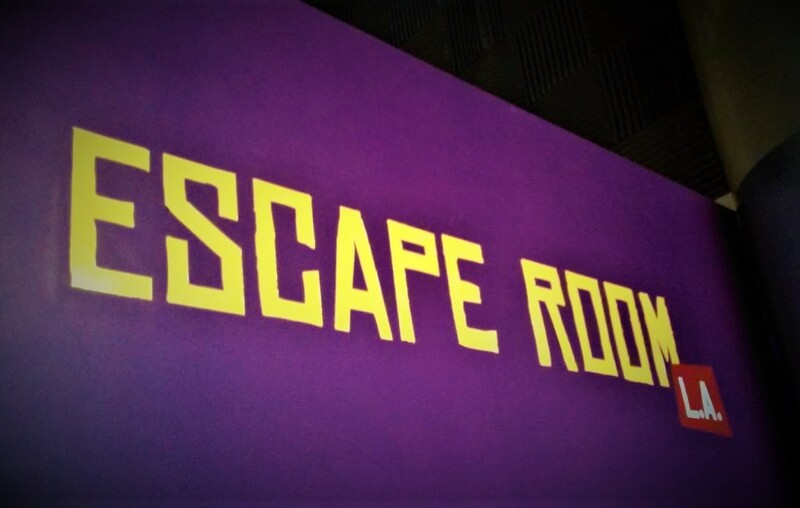 ← Win free tix to Dr. Zomba's Ghost Show of Terror!